Photos from Tour of Walla Walla 2009. 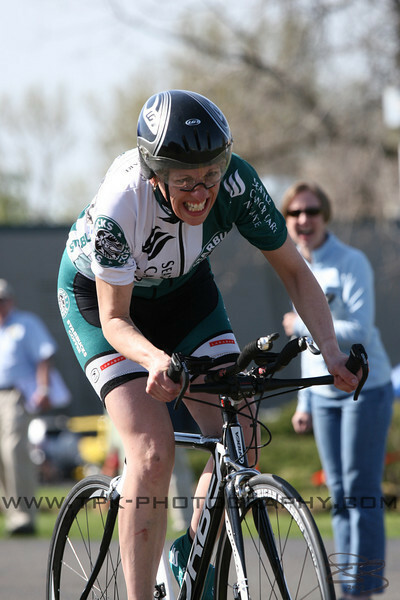 First are some TT pics, mostly women's CAT4. Next up are Crit pics. Not many of them though since my wife crashed. And last up are Road Race pics - Some Cat 4 Womens, Cat 3 mens, and Pro/Cat1/2 men.